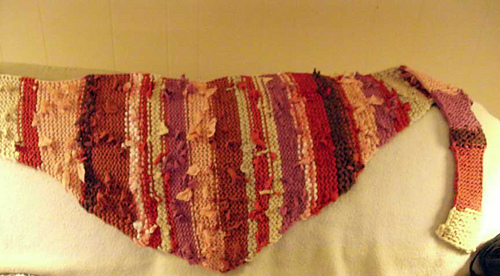 The Geranium Petal Shawl takes its inspiration from the simple lines of Baktus and Karius scarves. 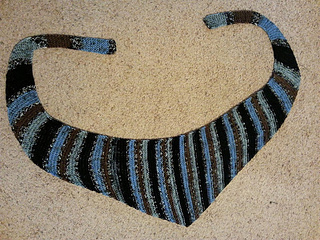 These long, narrow triangles may be worn in many ways, around the shoulders, around the neck, with the point to the front, back or side. 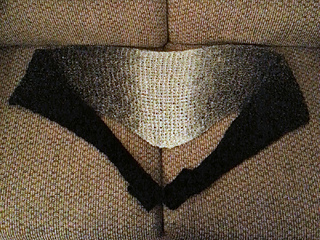 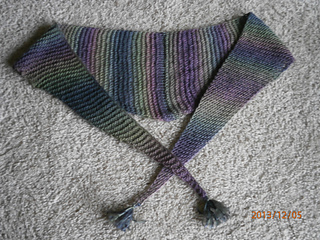 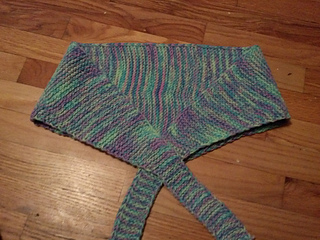 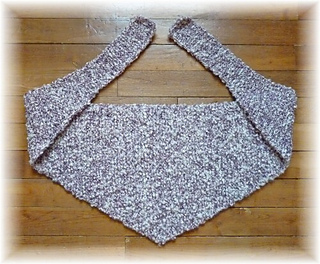 The original size makes a nice shawlette, with long, narrow ties and a shorter back. 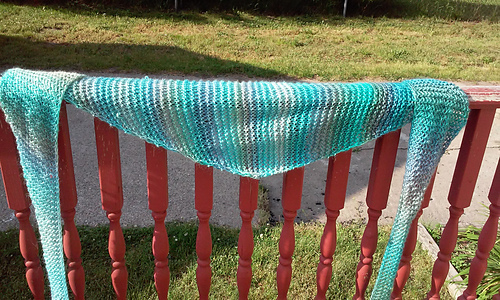 The new, larger sized version of the Geranium Petal makes a full sized shawl, with the long ends able to cross in front and then tie in back, like the classic 1860’s “Sontag” shawl. 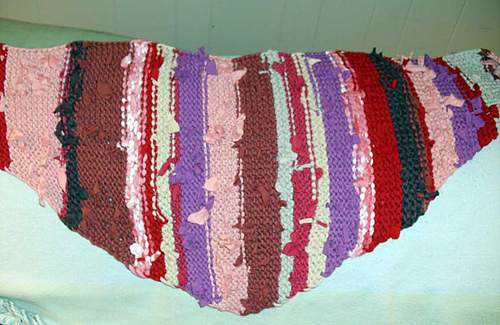 The overall structure mirrors that of the original Geranium Petal, with its simple lines and garter stitch fabric. 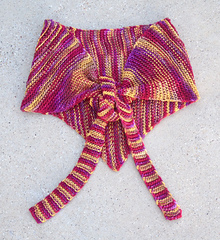 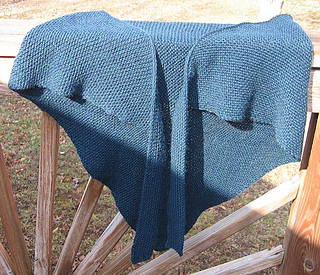 Both patterns may be adjusted to a number of looms and sizes, and are friendly to most yarns. 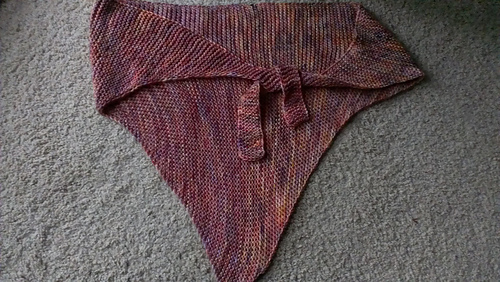 This is an updated version of the original Geranium Petal Shawl. 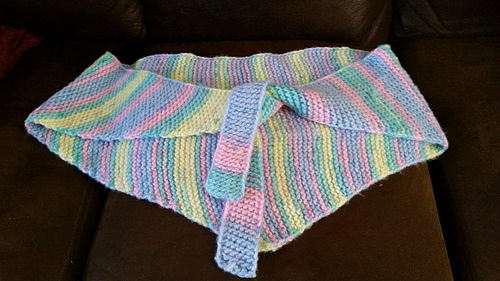 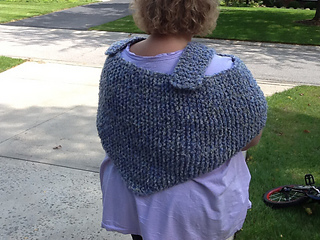 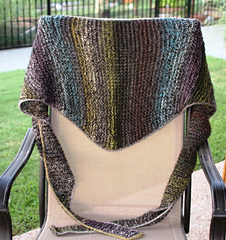 This version includes two patterns: the original smaller shawl, and a full sized shawl.